I am a multitasker. I love to work on my next author interview, paint, or outline story ideas while I watch a movie or great television show (which really only means Game of Thrones, after I’ve seen the episode once or twice). But there are some movies that demand our full attention, no matter how skilled we are at multitasking. One such film, which started as a book equally as intriguing, is The Fault in Our Stars. I used to write poetry. 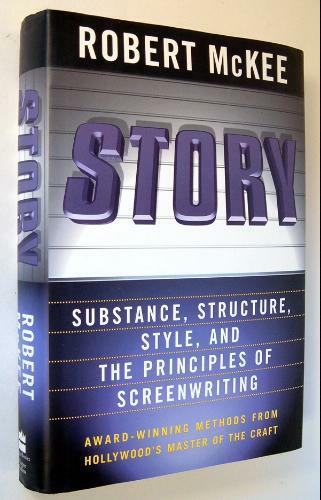 I only mention that because my first real training in the craft of writing was as a poet, not as a screenwriter. Writing poetry was a way of piecing together meaning, of exploring unexpected connections, of translating the sometimes bizarre images in my head onto the page. I wrote narrative poems, but knew nothing about narration. I had “characters,” but never considered their characteristics. I didn’t need to. Poems, even narrative poems, didn’t follow those rules. The “story” wasn’t what mattered. When I first turned to screenwriting, I thought it would be a perfect fit. After all, film is a visual medium, at times elevating image the same way a poem does. Scripts have structure and format, something I understood well from writing poems. And screenwriting, like poetry, has to squeeze the most meaning into the fewest possible words. After learning some basic formatting rules, I was ready to begin. One of these things is like the others… and that’s okay. “Movies serve to show a man that those original thoughts of his aren’t very new after all.” Abe Lincoln never said that. Now that it’s on this blog, it’s on the internet, and if it’s on the internet it must be true. I’ve just gone back in time and made it so. I know, mind blown right? Back when I produced stuff I received a script that I remember to this day. It wasn’t because it was a great script. In fact I never read it. It stood out because the writers didn’t want anyone to read it without signing an NDA. They were hypersensitive to theft, because surely no one in the history of screenwriting had penned such a winner. Never mind limiting their readership to the three people who have nothing better to do than read and sign paperwork. They kept it out of the hands of someone who might possibly get the film made. If it’s that good, a production company or studio will want the script and the writer. That we esteem our so-called original ideas so highly is hardly, well, an original observation. But really the odds of coming up with something entirely unseen by mankind are against us from the start. As an art director friend in interactive entertainment recently put it, you spend nine months developing the coolest idea ever, and then you browse the web and find out someone is releasing something nearly identical. Eventually you realize that with billions of people exposed to the same stimuli, the same ideas are bound to come up multiple times. Sometimes our gem of an idea might actually have been someone else’s that we filed away in the partition of our brain normally reserved for childhood memories that are conjured up by the smell of crayons or Vicks VapoRub. Or sometimes we just go with the first thing that pops into our brain a la Mr. Stay Puft, when we should be digging deeper to come up with something fresh. In a script of mine the main character, a star high school hockey player, finds a new passion in the form of art, which doesn’t jibe with his hometown’s obsession with the sport. A girl at school finds his notebook of sketches and encourages him to develop his artistic skills. He forms a romantic relationship with her, and eventually his artistic passion surpasses his devotion to his sport which leads him instead to attend a high-profile art school in Chicago. Good thing I have this thing copyrighted, right? During the writing of said script, I watched an eerily familiar storyline unfold on the series Friday Night Lights. The star quarterback Matt Saracen ends up being a closet sketch artist who keeps a notebook of his artwork. Eventually the young woman taking care of Matt’s grandmother finds the notebook, observes how good he is and encourages him to pursue art further. He forms a romantic relationship with her, and eventually his artistic passion surpasses his devotion to his sport which leads him instead to attend a high-profile art school in Chicago. I must’ve unknowingly traveled into the future like Green Lantern and brought the idea back into the present, because having a superpower is the only way I could explain my ability to transcend space and time, just like putting that quote about movies into Abe Lincoln’s mouth. Or maybe there’s another explanation. First, the art thing. Questioning the social norm commonly manifests itself in artistic expression (Billy Eliot, Finding Forrester). And when we think of art, we probably think of illustration first. It’s the most common idea… which also happens to make it the least interesting. Next there’s the romantic interest, a key ingredient in most drama. And when a character is challenged to think differently by another of opposite gender and approximate age, falling in love is pretty much a lock. Okay fine, these are common storytelling points. But what about the art school? Well, the School of the Art Institute of Chicago is commonly cited as one of the best fine arts schools in the US, if not thee best. So the odds of multiple storytellers sending their art prodigy protagonist to Chicago? Pretty high. Obviously theft wasn’t at work here. Probability was. In the end I didn’t rewrite the script just because I’d seen that storyline pop up on NBC. I made some changes but left things more or less intact. The important thing wasn’t to create a snowflake. The main thrust of the story was that my hero stopped doing what was expected of him and instead chose his own path. And I did it in a compelling way… hopefully. The sooner we recognize that nothing we create is truly original, the sooner we can embrace that fact and push ourselves to get as close to original as we possibly can. Just like Abe Lincoln taught us. Sort of. One thing that working in games has taught me is the real importance of every single scene, and how they each have to matter in very specific ways. This is of course true in the world of screenwriting, and maybe novel writing as well (though I would argue that many authors get away with being sloppier, and that’s fine). 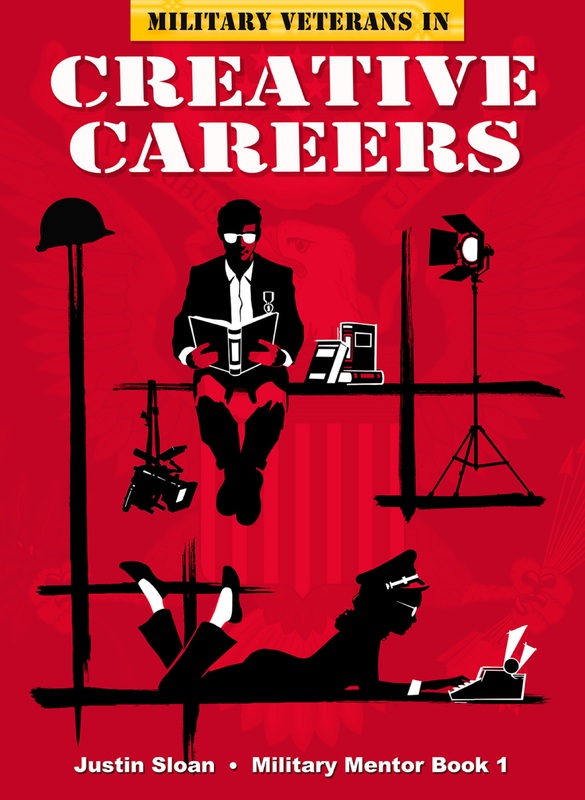 As a burgeoning screenwriter trying to get noticed, placing in any from a long list of prestigious competitions including BlueCat, Austin, American Zoetrope and Page Awards among others offers the kind of immediate visibility that can help launch one’s screenwriting career. Lately, I’ve been exploring the longer-term mentorship and fellowship programs from which I’d derive benefit, as someone who hasn’t had formal training in screenwriting and exposure to the inner workings of the film industry. The mentorship programs with a strong coaching component are: The Nicholls Fellowship, Film Independent’s Screenwriting Lab, Sundance Screenwriters Lab, Outfest Screenwriting Lab (for LGBT-themed screenplays) to just name a few. Some commonalities across these programs: The first requirement for applying is to have a completed screenplay. Check. Only, mine is on its fifth revise (on a side note, having recently heard the Poet Laureate Richard Blanco say that he was still editing his poem One Today from the Obama Inauguration made me feel a little better). Of course, there’s the application fee, check. Then the artist statement. And hence the blog post. Having only recently completed the excruciating task of writing the log line, I am now confronted with the agony of writing a page-long artist statement. Google searches offer a plethora of advice on what to say and what not to say in an artist statement. “How to write an artist statement” resulted in 7,650,000 results. Thankfully, adding “screenwriter” to that string brought my search down to a much more manageable number: 420,000. I stopped at Page 3. In sifting through as much of the advice as I could, some consistent themes emerged. In short, don’t lift uninspired, unoriginal ideas from Google searches. And should they be original and inspired, drop them and go find your own. For me, it has meant taking a step back to think about what I want the audience to take away from my screenplay. And most importantly for the passion piece, why does this story speak to me? And why am I bothering to write it? 2. Who influenced your writing? If there’s a writer whose work resonates with you, you could write about that influence, and how you’ve incorporated it into your own work. The list of writers I admire is long and there’s much to be learned from their style but as someone just starting out, I also took this to mean life influences that profoundly changed my thinking and creative endeavors. And also those influences I was trying to avoid – growing up in India having ODed on bad Bollywood movies, I am fairly clear in knowing what I don’t want in my writing. There will be no clinging-to-the-body-wet-sari, singing-in-the-rain scene in my script. This is easy; so far, all I have are six sentences, which I have edited only ten times. But from all this searching, I have gathered that it is best to have three to five points that one should try to convey minus grandiosity or verbosity. And in the creative vision, one should offer something practical as well. For example, rough budget estimates, tone, and style of the implementation. Kind friends and spouses with encouraging words are essential in soothing one’s ego but having more literary friends and/or members of one’s writing group who can offer critical suggestions on one’s artist statement will likely be more helpful. Of course this is the necessary last step(s) after gathering all that valuable feedback from one’s literary friends. Even without the feedback, it’s good to take a step back and revisit the statement to see if it still resonates with you. And should that feedback and searching take you back to a blank drawing board, you might want to curl up in a ball and go through grieving akin to those outlined in Elizabeth Kubler Ross’s stages of grief… just don’t miss the deadline for the fellowship. Do you agree? Do these seem like essential (maybe, obvious) points to consider while writing an artist statement in screenwriting? Other things you’d consider? Write. Write till you actually finish a screenplay. And then do it again. I know, I don’t like the answer any more than you do. But I came to this conclusion after confronting the harsh reality that talking about writing screenplays doesn’t actually result in a finished screenplay. Once I came to terms with this, I decided it was time for action. I had the bad habit of wasting 30 minutes here, 30 minutes there, as if time was an endless resource. But in reality, time was everything — my biggest ally, and a really annoying foe. When I’d finally make the time to work on my screenplay – amidst my freelance writing gig, my one-year-old twins, and everything in between – the pressure would be so great to make the most of it, the words refused to flow. Classic writer’s block. 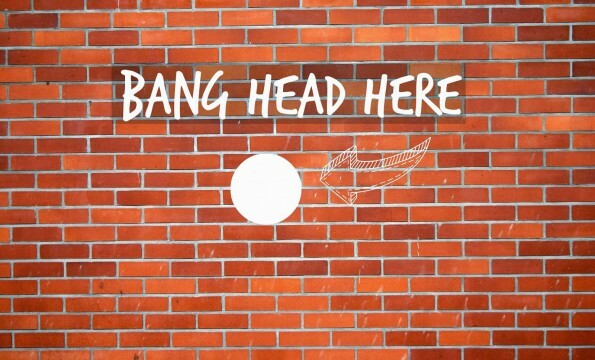 From Mark Twain to Maya Angelou to Stephen King, writer’s block seems to afflict even our greatest literary minds. In Hollywood, Barry Michels has had an extremely successful career as a therapist for blocked screenwriters. He’s considered an open secret in the industry. But let’s say you can’t afford to hire a Jungian analyst. What’s a frustrated screenwriter to do? I realized there was a technique I used to crank through my freelance writing under deadline. Why couldn’t I use the same method for writing my screenplay? The key was understanding that even the smallest chunks of time were valuable. Undoubtedly, starting is the hardest part when it comes to writing, with finishing coming in a close second. I’ve found that to be painfully true — but I’ve also found a method that helps me stop thinking (What should I write about? What if it isn’t any good?) and start writing when I feel the time crunch. It’s called the Pomodoro Technique. Despite the commercialized name, the technique is free and it doesn’t require you to read any self-help books. Here’s the premise: You break down your work into 25-minute blocks. During that 25 minutes, you can’t answer your phone, check email, raid the kitchen for a snack, or update your status on Facebook. The deal is, you have to use your 25 minutes to write something — anything. 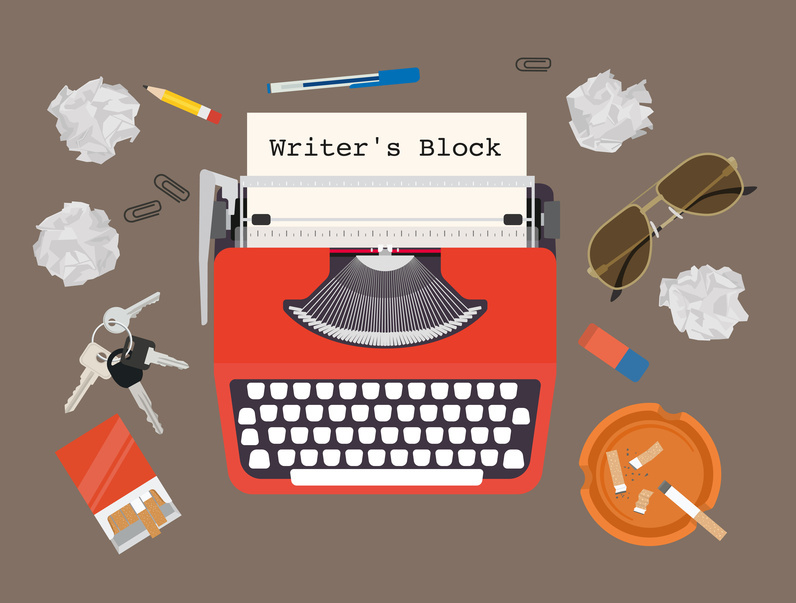 Write about having writer’s block, if you have to. I often treat my first 25-minute block like a free-write or brainstorm where I can throw away whatever I write. If I’m starting work on a piece, sometimes I cover my monitor so I can’t edit myself or worry about making it perfect when I’m trying to get momentum. Set a timer so you know when 25 minutes is up. I use a timer app because seeing the minutes count down spurs me into action. It works for me because it’s “just 25 minutes” — it’s not a whole article, or in this case, a whole screenplay. After 25 minutes, your timer app will ding and then it’s time to take a 5-minute break. Get away from your computer — walk around your apartment or make a cup of tea. Repeat until you’ve done a string of these (take longer breaks as needed), and you’ll be surprised by how much you accomplish. And if you don’t have the luxury of repeating, at least you put in 30 minutes, which is a whole lot better than 0. The sad reality is, doing one task for 25 minutes without any distraction is actually a lot longer than most people are able to focus nowadays. I’ve found that working in a series of 25-minute blocks without interruption has been a great way to train my brain to focus for longer periods— and understand the importance of taking breaks and getting some perspective before you can truly finish major projects, whether they take hours, weeks or years. Hey, if taking breaks ultimately helped Mark Twain finish “Tom Sawyer,” then it’s good enough for me. This article is adapted from a post that originally appeared on This Wonderful Word.